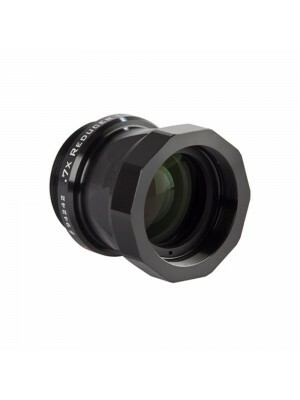 This photo adapter allows you to connect a DSLR camera or CCD camera with T2 thread to EdgeHD 800 telescope, providing the correct working distance between optics and the sensor. It can be used to connect the camera into telescope direct focus or for connecting the camera to the 0,7x reducer/corrector for EdgeHD 800. The installation is very simple, just screw it instead of the telescope visual back or after the reducer/corrector. The back T2 thread allows you to connect your DSLR or CCD for planetary or lunar imaging, or for deep-sky astrophotography.